Enable functional food applications without any taste compromise! Develop healthy products for future generations! Vesteraalens Natural Omega-3 oil has an neutral taste that enables functional pet food without any rancidness or off flavors! Vesteraalens pure marine oil has a neutral taste and odor, making it the perfect choice for the demanding customer! Enable food applications for persons that are malnourished or undernourished. 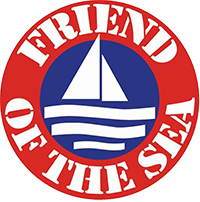 Our keen focus on sustainable fisheries has earned us accreditation to mark our products with the MSC and “Friend of the Sea” labels. Vesteraalens is part of a more than 1000 year old regional fishing tradition. Our company history stretches back to 1912. We have the passion to always improve. 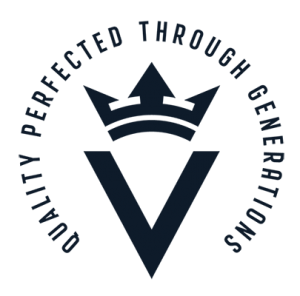 Making our products better, striving for new innovations and utilizing the full potential of our available resources.